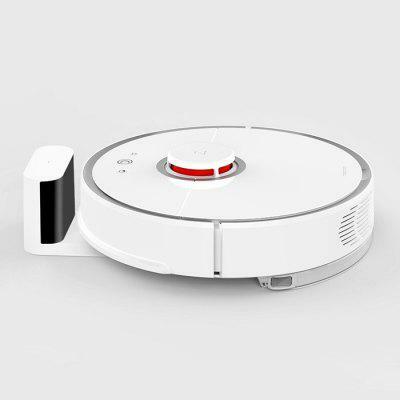 roborock S50 Smart Robot Vacuum Cleaner has big a discount, Save Now! 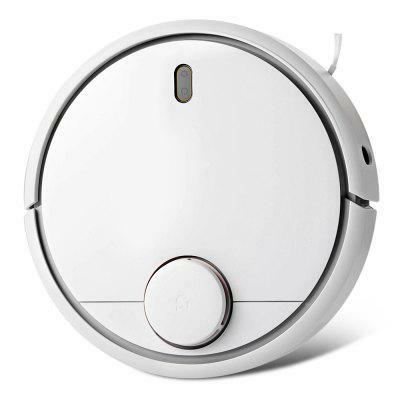 roborock S50 Smart Robot Vacuum Cleaner is on sale. 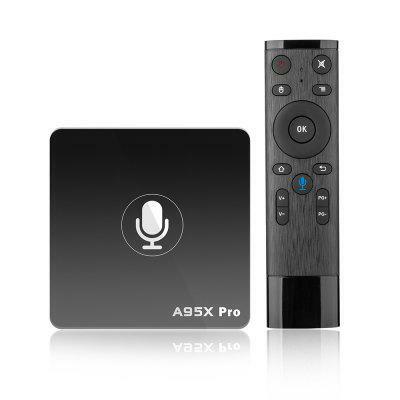 A95X PRO, which comes with Android TV OS and Voice Control supporting Youtube 4K + Netflix HD, is online at Amazon as well. Check Price and More. As introduced before, Magicsee C300 is a great choice for you. 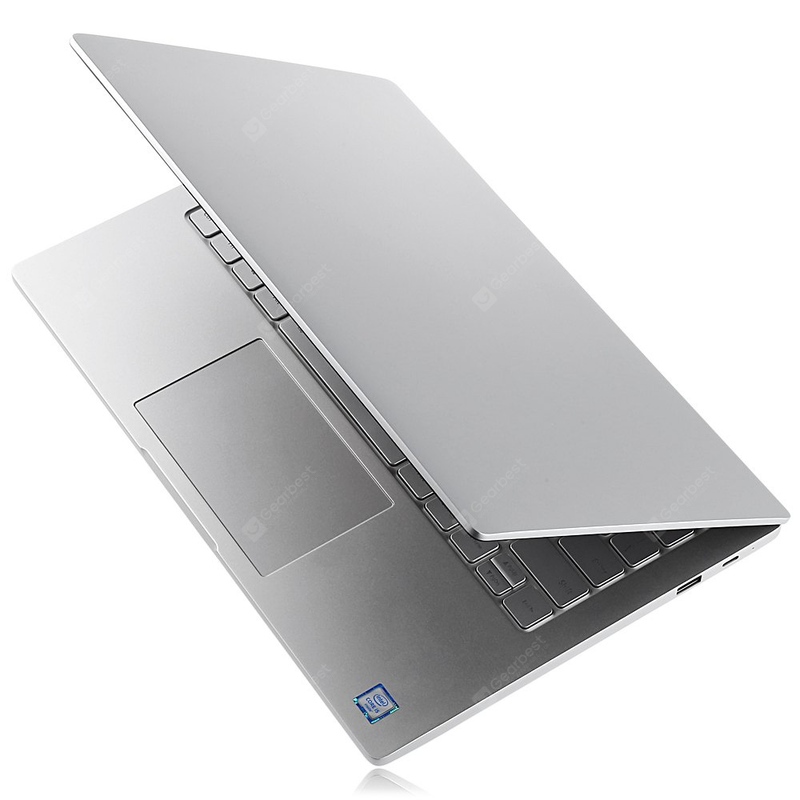 Adopt Amlogic S905D with quad-core ARM Cortex-A53 and Mali-450. Supports UHD 4K 60fps video, gives you high-quality video experience. Check Price and More. Price is King! 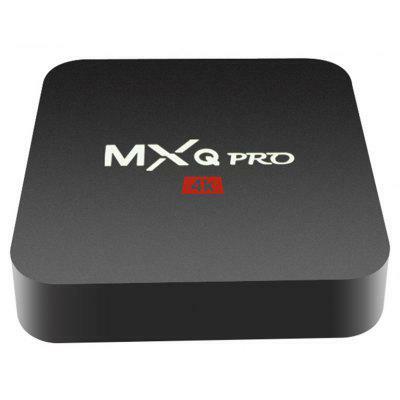 MXQ PRO HD TV Box for $23.99 Only. Take away, No thanks! Say that again: Price is King! And this is true for many businesses. GearBest knows this very well, and always launches some popular models to hit the market, including but not limited to TV Box niche. 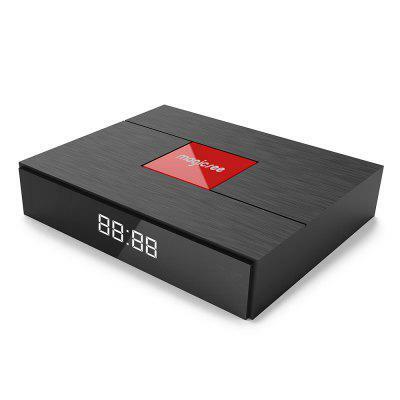 Check today’s hot model, $24 TV Box: MXQ PRO 4K HD TV Box. 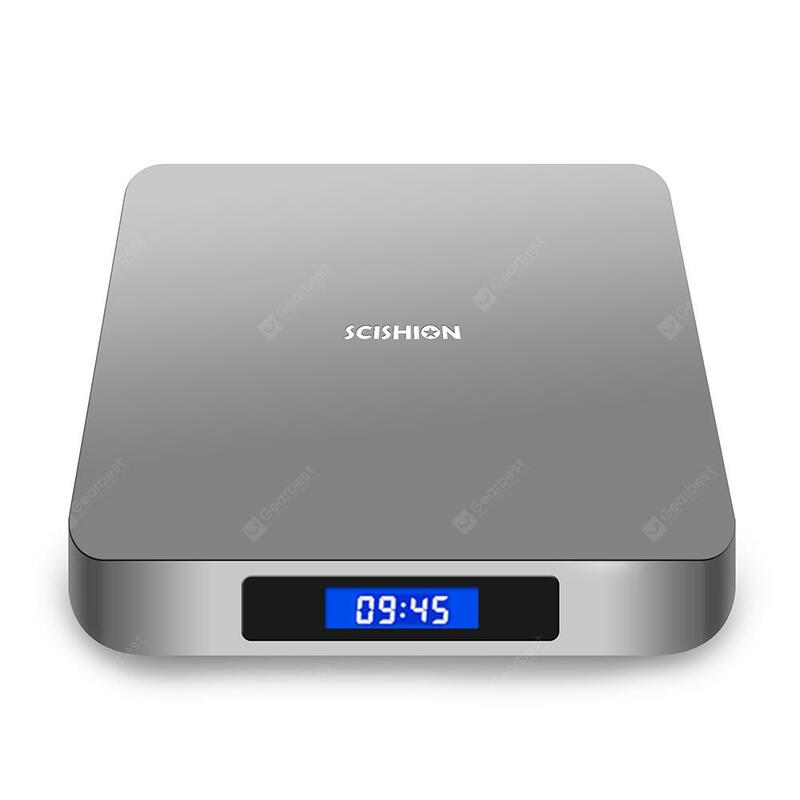 There are too many TV Box models nowadays, and people always get confused when choosing a model. 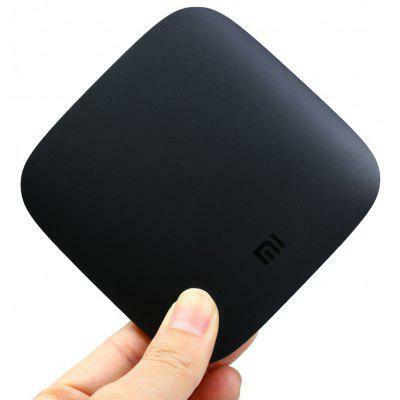 As a website focusing on TV Box, we strongly recommend 3 Best of Best models: Xiaomi Mi TV Box, Beelink GT1 Ultimate and Tanix TX3 Max TV Box. We have introduced Xiaomi Drone that costs about $80 only. 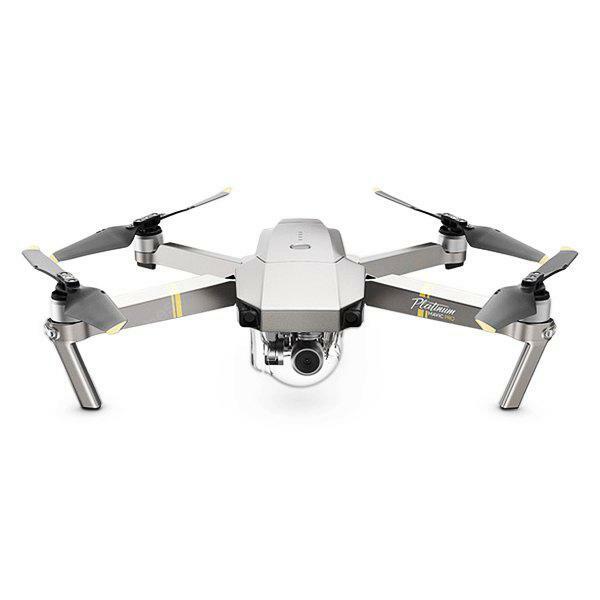 Also, it is very interesting DJI Mavic Pro Mini RC Quadcopter is especially popular in these 3 EU countries: Germany, Hungary and UK. Now, we also have a special offer for those who need high-end DJI drones.